Lower taxes and securities gains helped the West Coast lender beat estimates. But Wells has slowing loan growth, less interest income and more unused deposits – issues regional banks will probably face, too. That makes the assets GE’s finance unit is selling look very attractive. 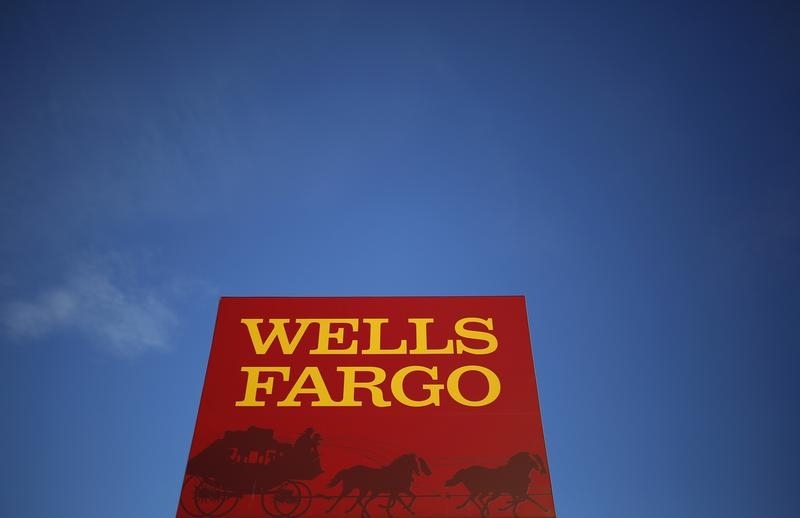 Wells Fargo on April 14 reported first-quarter net income applicable to common shareholders of $5.46 billion, or $1.04 per share. That beat analysts’ expectation of 98 cents per share, according to Thomson Reuters I/B/E/S. It represented a decline from the same period last year, though, when the bank earned $5.61 billion or $1.05 per share. The drop was due in part to higher provisions for credit losses, which rose to $617 million for the three months ending in March, up about $200 million from last year’s first quarter.